Home / Podcasts / Themes / The Catholic British Community 1800-present. The Catholic British Community 1800-present. In this podcast Michael Hodgetts examines the development of the British Catholic Community from 1800 to the present day. 1. Introduction to Catholic Britain. The Catholic Relief Act 1791. Emancipation. The Potatoe Famine. Cardinal Newman. The second Vatican Council. 2. What role has the British Catholic community played in the social and political development of modern Britain? 3. 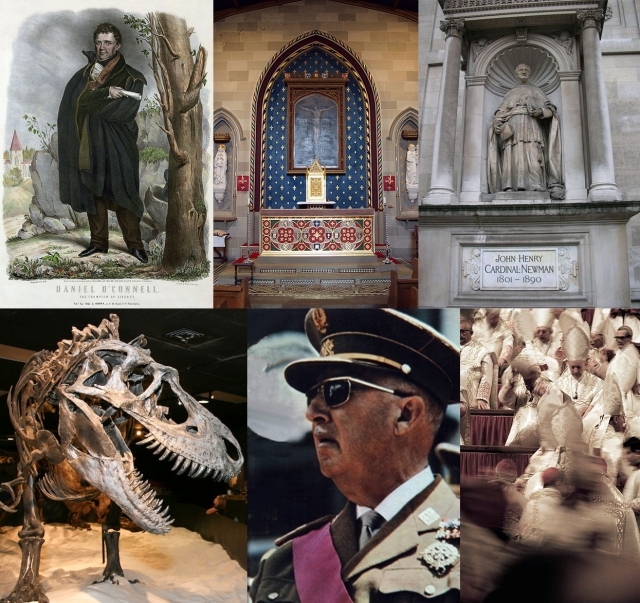 What charitable roles have the British catholic community played in the last 100 years? 4. How has secularism affected the British Catholic community? 5. What impact did the scientific developments of the 19th and 20th century have on the UK Catholic community?